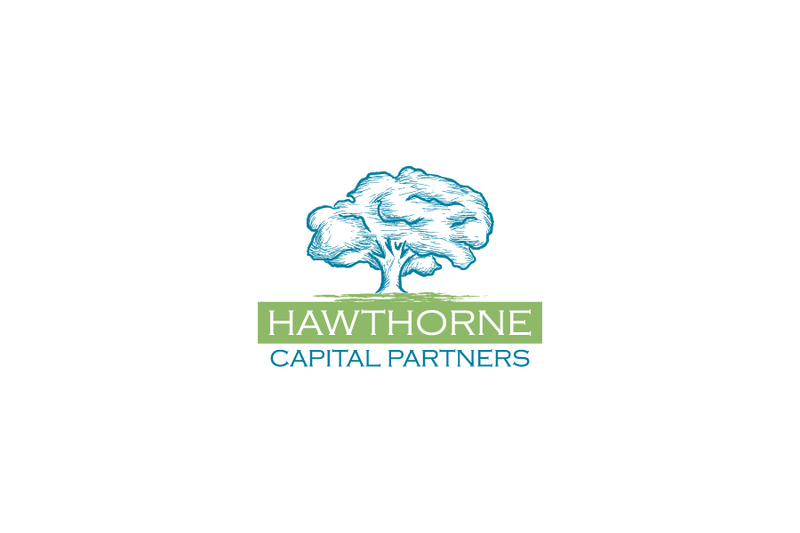 We here at Oak City Technology were tasked with taking a fresh new idea for a company and creating a logo that accurately reflected the companies identity. 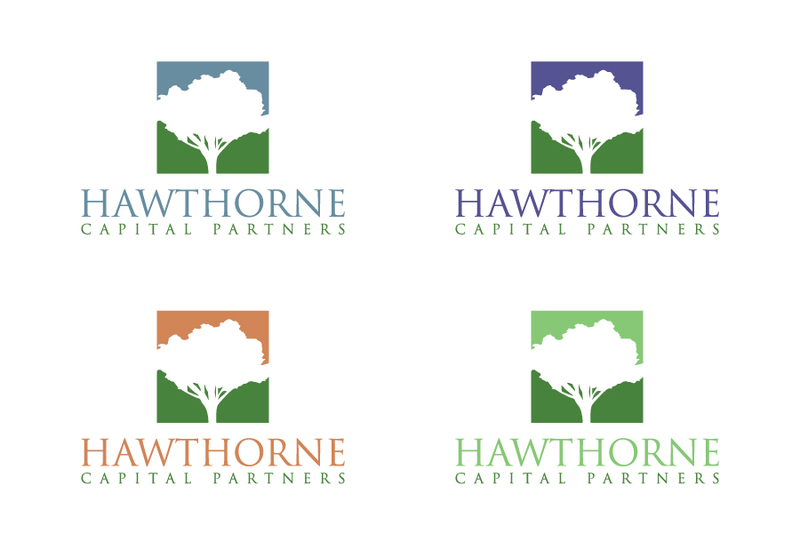 Hawthorne Capital Partners wanted thier logo to portray that several things. When presented with the 3 unique options it was clear that #1 was the logo direction that stood out the most. From here we worked with the client to develop a clear branding message through several revisions. 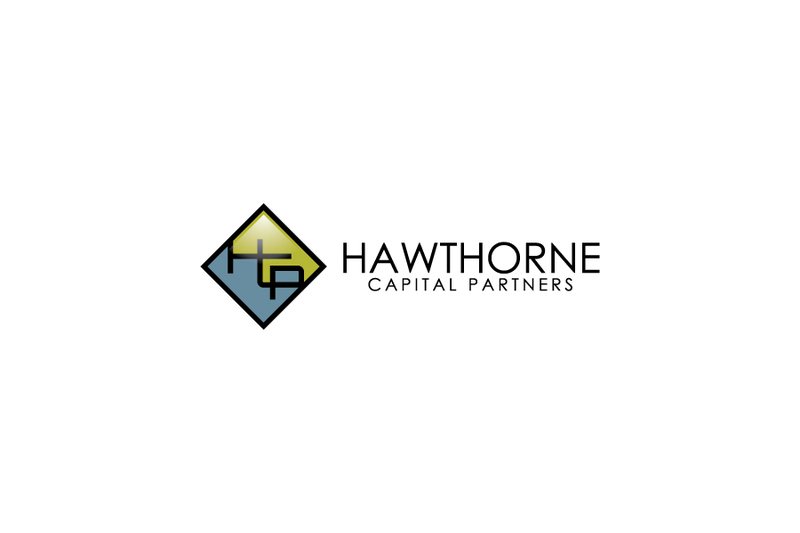 Hawthorne Capital Partners were extremely happy with the final product and so were we here at Oak City Tech. Our design team outdid themselves again this time! 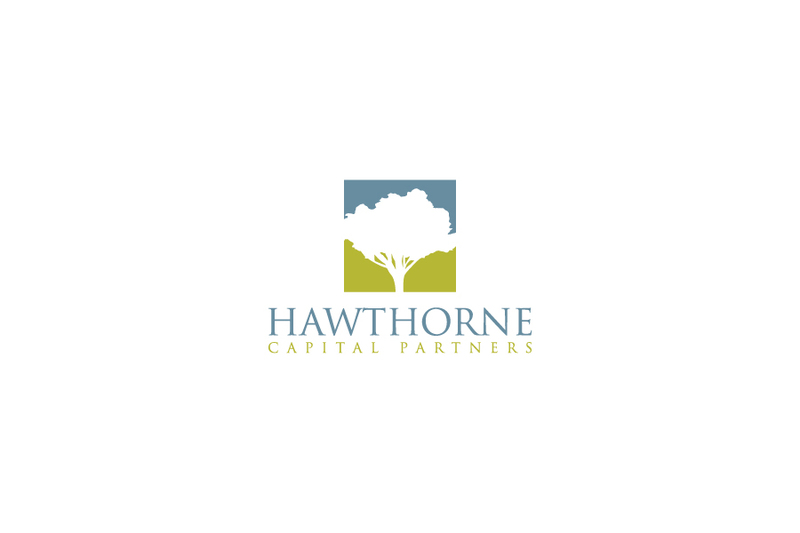 We can help you attract new business while working to grow revenue from existing clients and strategic partnerships. 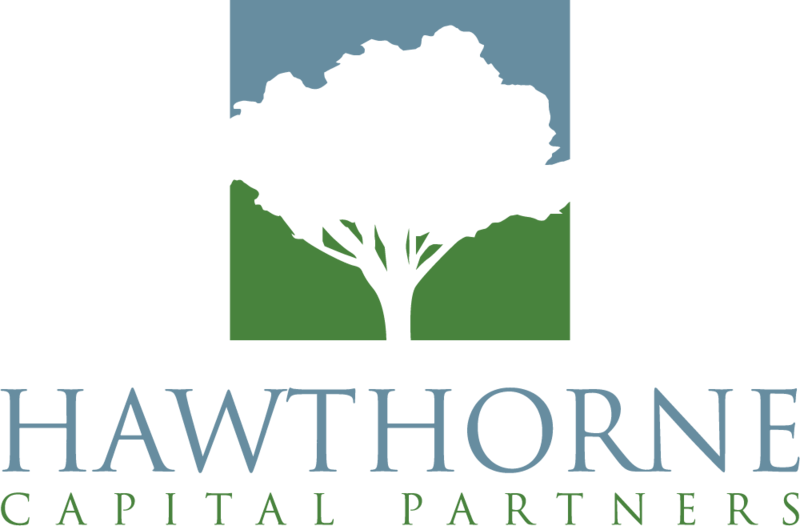 Please give us some background information so we know how best we can help you!